Thousands of self-managed super funds are venturing into crypto trading in a rush to get a piece of the pie. Close to 7,000 of the 590,000 self-managed super funds (SMSFs) are reportedly investing in digital currencies. SMSFs traditionally invest in blue-chip shares and residential property—relatively low-risk ventures with good returns. 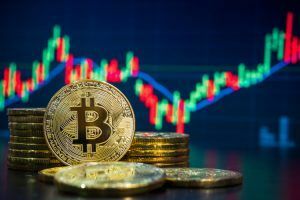 But now, a significant portion is venturing into the high-risk landscape of crypto trading. 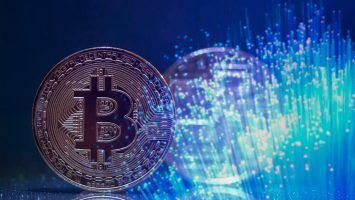 Adrian Przelozny, the CEO of Australian exchange Independent Reserve, spoke to Business Insider about what he termed as a considerable activity in the crypto space exhibited by SMSFs, whose numbers were now reaching 6,000 to 7,000. But that is only a small percentage of the nearly 600,000 SMSFs in Australia that hold almost $700 billion in combined assets. Local exchanges will, however, have plenty to clamor for—even as they look to capitalize on the Australian investors’ newfound interest in crypto trading. 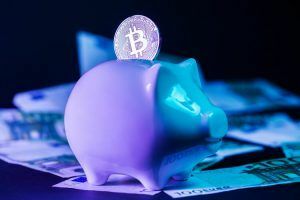 Back in July, Bitcoin Australia CEO Ben Ingram also revealed to Business Insider that he was looking into ways to access the largely untapped pool of superannuated investors. He spoke at length about why SMSFs are considered a preserve of the wealthy, and why so many of these investors, who prefer to manage their own investments, would benefit from blockchain technology’s simple auditing capabilities. SMSFs are typically a vehicle for investors who want to not only manage their own investments but also to bear any costs of auditing their holdings. 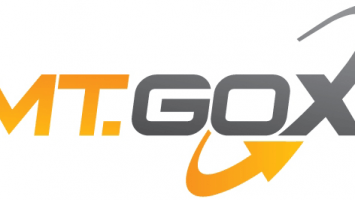 Ingram noted that the auditability of cryptocurrencies like Bitcoin, for instance, will incentivize many of the investors with crypto assets to manage their investments on their own. Bitcoin has dropped significantly since July (by about 30 percent), and any SMSFs that jumped onto the bandwagon then will surely be feeling the pinch now. 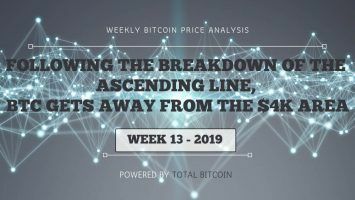 Even those that went for second and third-best alternatives such as Ethereum and Litecoin have faired no better seeing how many of the major altcoins have taken a sharp plunge since then. 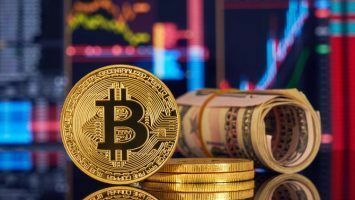 Despite that, several investors are convinced that crypto assets are worth owning and serve as a suitable alternative asset to their holdings. Investing in cryptocurrency is not illegal, but even the Australian Taxation Office warns investors to only stake what they can afford to lose. Cryptocurrencies are not just subject to tax considerations but are also influenced by super regulatory matters. Anyone looking to invest in Bitcoin or any other digital currency has to consider these before diving in. It is advisable for trustees in any super fund to seek professional guidance before taking the leap, and this is chiefly because the crypto landscape is one that is very speculative and thus, incredibly risky. Furthermore, cryptocurrency investments in Australia come under extreme scrutiny during tax season—another reason why investors should think their decisions through first. Guidelines provided by the AUSTRAC (Australian Transaction Reports and Analysis Centre) merely serve as counter-measures against terrorism, whether it is of the physical or cyber variety, and money laundering. They, by no means, reduce the risks involved for the investors.